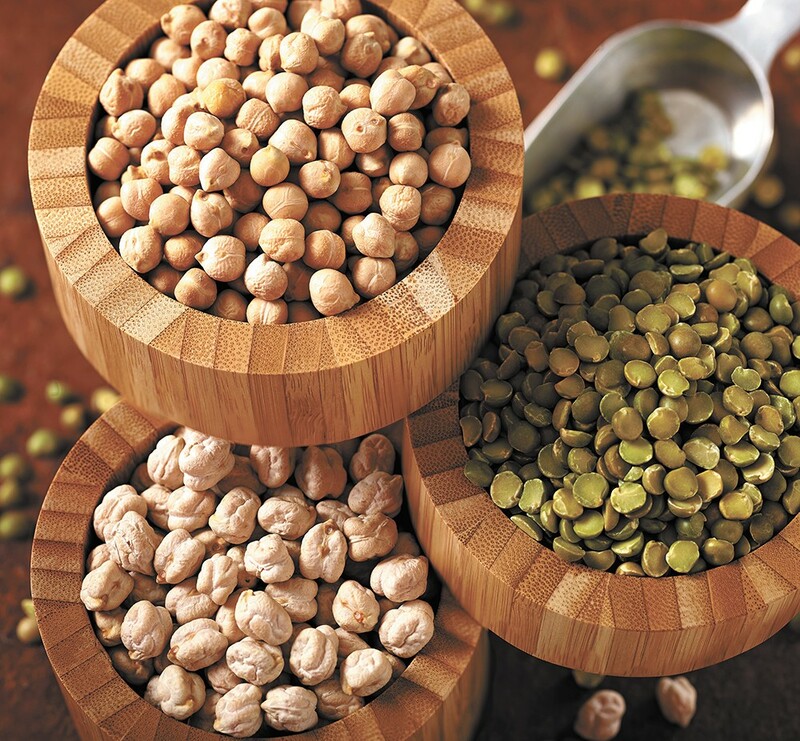 1.5 million acres of pulse crops — peas, lentils and chickpeas — are grown in the United States each year. 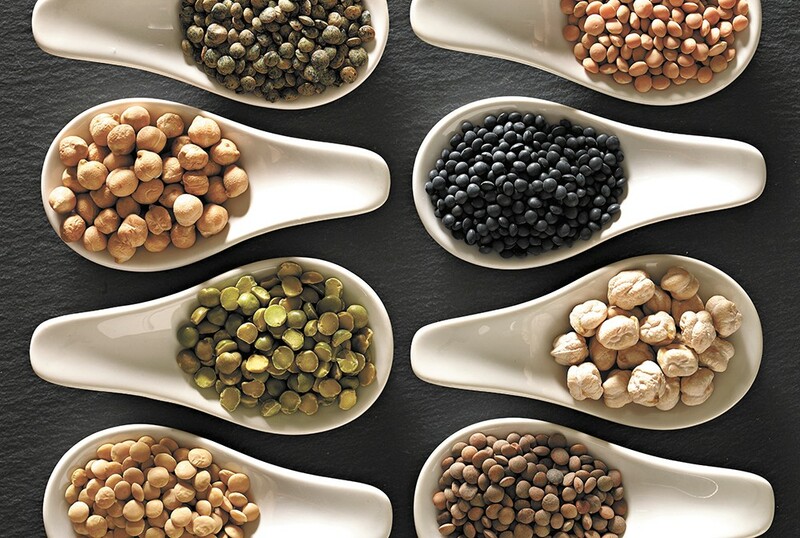 A large and active fan club in the Pacific Northwest loves pulse crops — the dry peas, lentils and chickpeas grown on hundreds of thousands of acres in Washington and Idaho and sold all over the world. Those fans are gearing up for a big year. "I don't think there's any more exciting time to be in this industry," says Tim McGreevy, CEO of the USA Dry Pea and Lentil Council. The United Nations named 2016 the International Year of Pulses because it wants to highlight the merits of these overlooked staples, which also include beans. The UN kicked off the year with a simultaneous "pulse feast" held around the world and at the Black Cypress restaurant in Pullman. Roman soldiers used to sustain themselves on pulses and grains during military campaigns, McGreevy says. "They truly are a superfood." He urged the crowd to add pulses to at least one meal each week for 10 weeks, a social media challenge that is one of many campaigns he and others will devote time and money to this year, in order to make sure people know what they're missing if they don't already keep pulses on hand in their pantry. The council will target millennials, a generation that's dictating food trends as they "come of age in terms of buying power," McGreevy says. When you think about it, pulses fit the food trends millennials love: They're gluten-free plant protein. They're relatively local, since half a dozen U.S. states grow nearly 1.5 million acres of these crops every year. They also have broad culinary appeal. At the pulse feast in Pullman, a crowd of growers, agriculture experts, restaurant owners and foodies circulated through Black Cypress' tightly packed dining room, sampling colorful dips on crisp wedges of bread and spooning caviar lentils with rice and bacon and other creative concoctions onto their plates. The National Pea and Lentil Festival recipe winner served dessert: jeweled apple lentil crisp. Connoisseurs can turn pulse crops into gourmet fare, says Kim Davidson, who along with her brother owns Spokane-based Davidson Commodities, a company that sells pulse crops under its PNW Co-op Specialty Foods brand. She focuses on retail and wholesale markets in the Northwest. "We work with local chefs to create new recipes to spotlight all the use," Davidson says. "People think it's tasteless, boring — that you can only make soup or maybe hummus. There's so much more." Not that farmers are tired of hummus. McGreevy says that hummus sales grew from about $5 million in 1994 to $500 million in 2014. On the less flashy end of the spectrum, food security advocates at home and abroad like pulses because they're cheap and packed with nutrients. "The UN selected pulse crops because they are critical to food security around the world," McGreevy says. "How are we going to feed 9 billion people (by 2050)? Pulse crops are going to be a major player." The U.N. sees pulse crops as critical toward securing food supplies throughout the world. Sustainability is a major draw as well, Davidson says. Pulses are "nitrogen-fixing crops," meaning they return nitrogen back to the soil, reducing the need for chemical fertilizers. They also require less water. Growers here are considered "dry-land farmers," which means they rely "on whatever irrigation falls from the sky," Davidson says. "They are pretty drought-tolerant. Last summer — that terrible June that was incredibly hot — it was a challenging year, but those lentils did quite well." Such sparkling characteristics could be enough to draw even more people into the pulse fan club. At least that's what Davidson and others hope to see.